British Rowing and AoC Sport are encouraging students and staff to take part in the Go Row Indoor College Challenge in February. The challenge is to see how far students and staff can row in one minute, with a men’s and women’s winner crowned at the end for the furthest distance rowed. There will also be two people drawn at random to win Mizuno kit. The Go Row Indoor College Challenge is open to all college students and staff members and runs from 4 February until 4 March. AoC Sport Development Manager Laura Danskin, said: “This is a fantastic opportunity for students to take part in an organised virtual competition that allows participants to take part at any time to suit them. “Students can access machines at college or in their local gyms – it’s free to enter, only requires one rowing machine and one minute of their time. 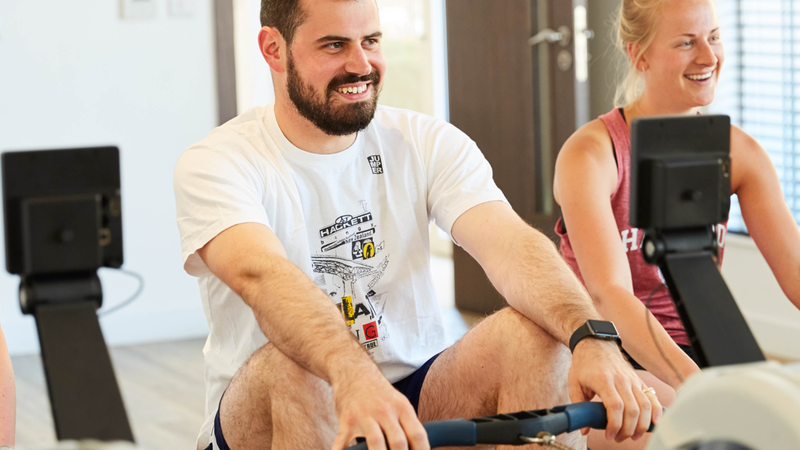 British Rowing Indoor Rowing Project Manager, Chris Farrell, said: “We hope that the Go Row Indoor College Challenge inspires both students and staff to take part in one of the fitness trends of 2019. To enter the competition, simply click here and enter your result online. You can then share your result on social media and challenge your friends to see how far they can row in a minute. Share your one minute challenge success on social media using #GoRowIndoor #GRICC2019 and tagging @BritishRowing and @AoC_Sport.